IODE Canada, on behalf of its members, established an award to recognize a member, unit or detachment of the RCMP for exemplary public service to their community outside of their official duties. 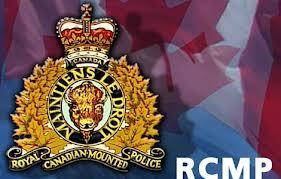 Each year, the office of the Commissioner of the Royal Canadian Mounted Police chooses the recipient. 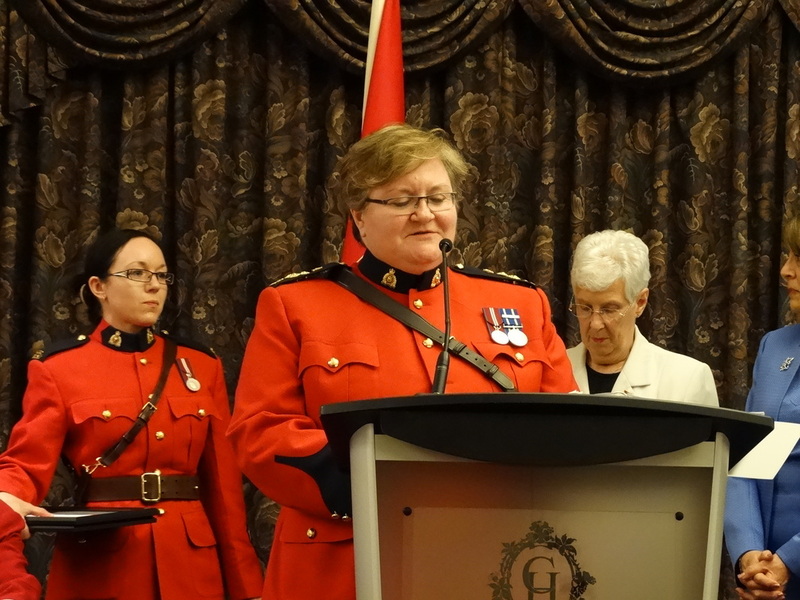 In 2013, the award was presented to Constable Jennifer Collins, Prince Rupert Detachment. The IODE RCMP Community Service Award is presented on behalf of IODE members across Canada, to a member, unit or detachment of the RCMP in recognition of exemplary public service to community outside of official duties. A monetary award of $1,000 is given to the winner to further the recipient’s community service. 2013 is the 20th Anniversary of this award. Constable Jennifer Collins was initially posted to Quesnel in 2005 as a recruit. At the time, the Quesnel Detachment had received funding for a First Nations Policing Officer and despite her junior service Constable Collins volunteered to take on the role. One of the four First Nations communities in the Quesnel area, Nazko, is where Constable Collins began her new duties. Some of the programs she introduced for the youth in the band included bicycle safety rodeos, Drug Abuse Resistance Education (DARE), Christmas visits with Santa and RCMP youth camps. Her volunteer efforts in the community deal with, but are not limited to, violence in relationships, sexual abuse and role modeling. She sits on the Board of Directors for both Big Brother/Sisters and Armada Transition House, a local women's shelter, and is also a big sister to a local First Nations youth. Now working in General Investigative Services, she continues to work with, and support, local First Nations people. She is very committed to the community and works with the local First Nations on her own time, uncompensated. She was recently "adopted" by a First Nations community and is treated like a family member. The Civil Liberties Association commented on her excellent work in their 2010 report on policing in northern BC. Since being posted to Prince Rupert, Constable Collins continues to do the same impressive work in the community. Her continued volunteering of her own time makes every community a better place to live, work and raise families.